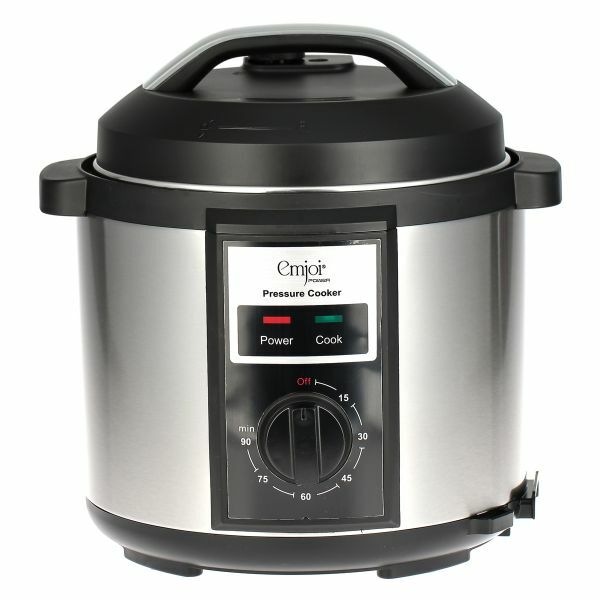 Cooking quickly and safely, this practical pressure cooker is a quick and energy efficient means of creating your favorite healthy meals. It takes minimal amount of energy and its highly cost effective. Its easy to use and wash. Simple to use within your kitchen, this stainless steel pressure cooker features sturdy handles for easy maneuvering and can be cleaned with ease in warm soapy water to have it look its best once again. Great addition in your kitchen needs.